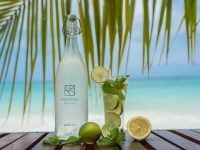 Angsana Velavaru has hosted a number of activities to help the resort’s surrounding local community. 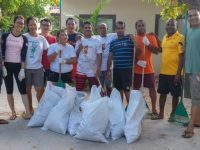 On September 15, 10 associates from the resort travelled to the neighbouring island of Bandidhoo to participate in the Clean up the World event. 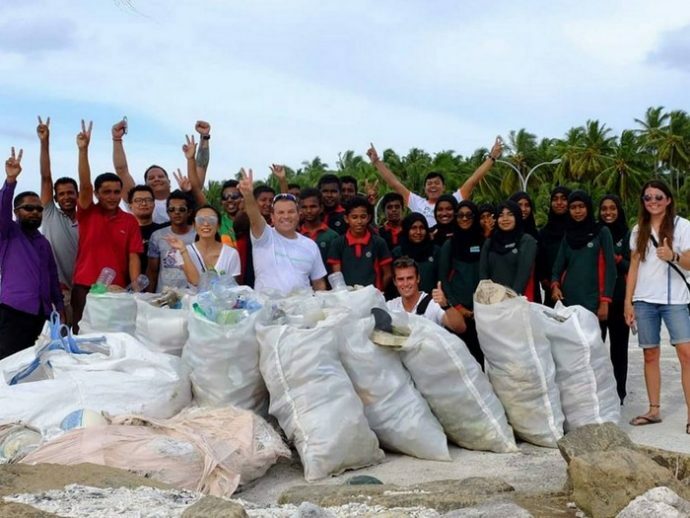 Twenty-one students and two teachers from Bandidhoo school along with island councillors helped the associates remove 212kg of plastic waste from different parts of the island, while Angsana Velavaru’s Corporate Social Responsibility (CSR) Ambassador Nick Hardman and General Manager Mario Piazza gave a presentation to inspire the local community to take action on plastic pollution. 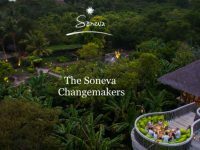 Clean Up the World was established in 1993 and is a not-for-profit, non-government apolitical event that unites communities with a common focus to protect the environment. 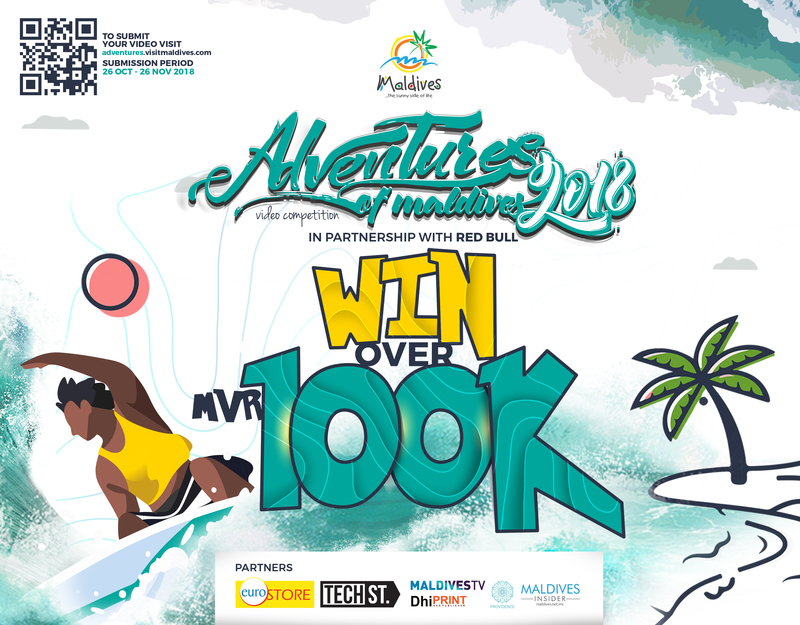 The annual event supports local groups and organisations to plan and conduct various activities to clean up, fix up and conserve the environment. 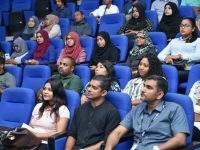 As part of the resort’s CSR programme, Angsana Velavaru donated Smart TVs to the local school in the neighbouring island of Maaenboodhoo on September 19. The donation was aimed to help reduce paper consumption and waste. 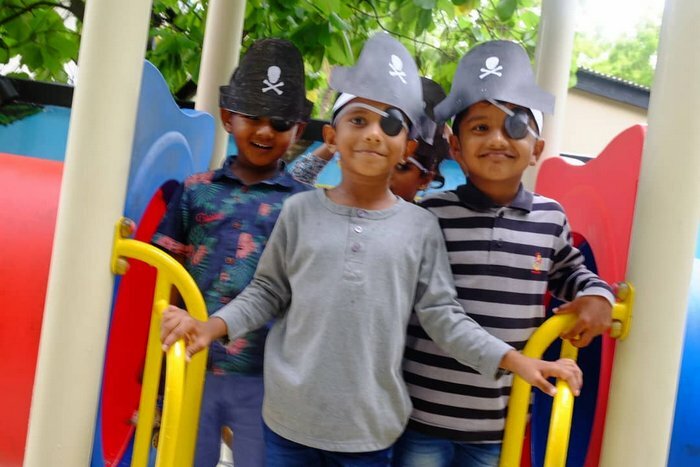 On the same day, students from the elementary school in the neighbouring island of Meedhoo were invited to Angsana Velavaru to celebrate the parodic holiday of International Talk Like a Pirate Day. The students organised a hunt for a secret treasure with the resort’s Kids Club team members.